I Am Writer - Hear Me Narrate! 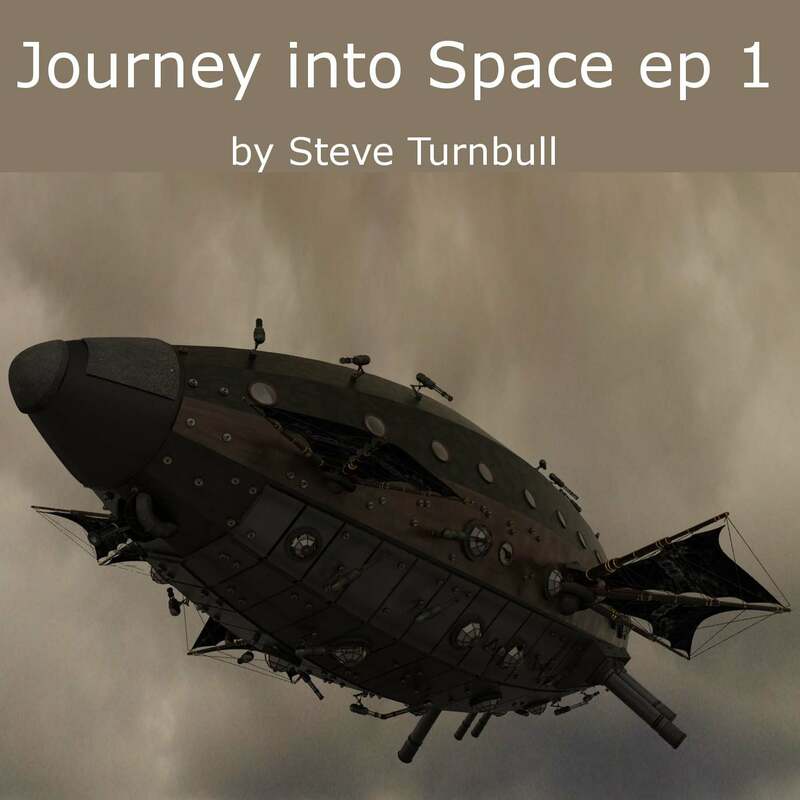 I've been serialising a story called Journey into Space as part of the #saturdayscenes initiative over on G+ (the only social network I use extensively). And some other writers have been doing readings from their work and I thought, why not? So I did. This is episode 1 and it's just under 6 minutes long. What tech did I use? Skype headset, Audacity (free), and SoundCloud. It took me an hour including the editing. Audacity is incredibly easy to use and has a noise removal facility to kill any constant background noise (like the humming of the computer fan).